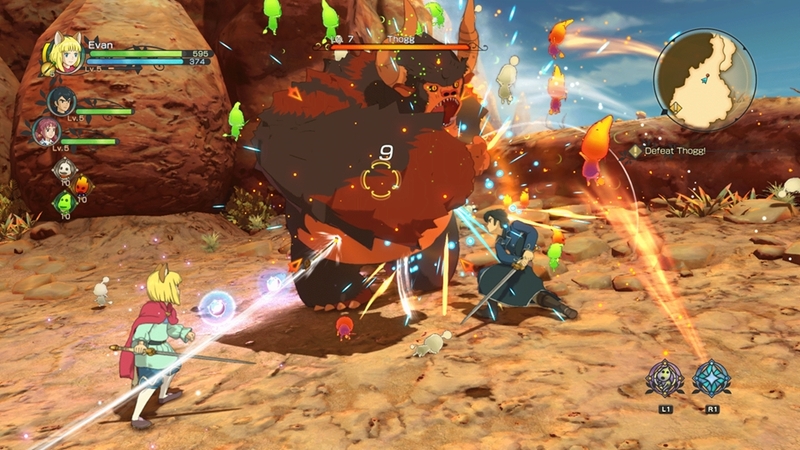 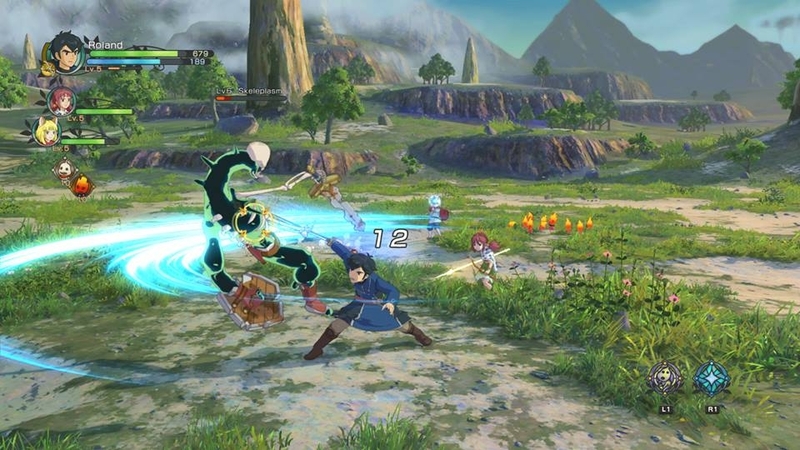 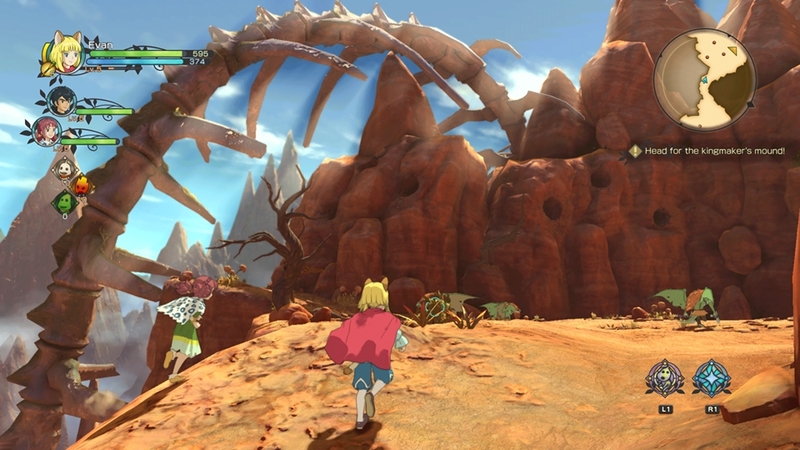 Not only will Ni no Kuni II: Revenant Kingdom be hitting the Playstation 4 this year, but it will also release on PC. 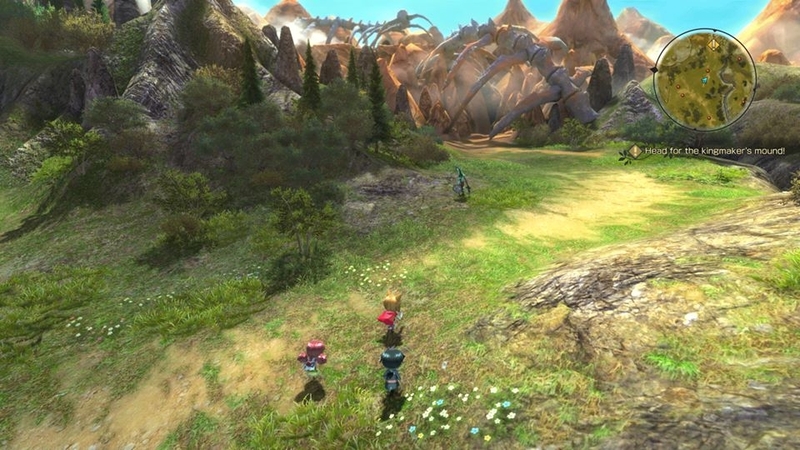 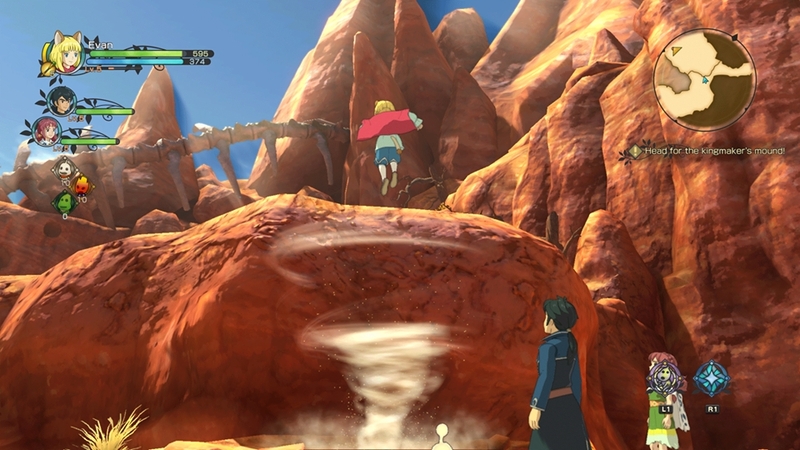 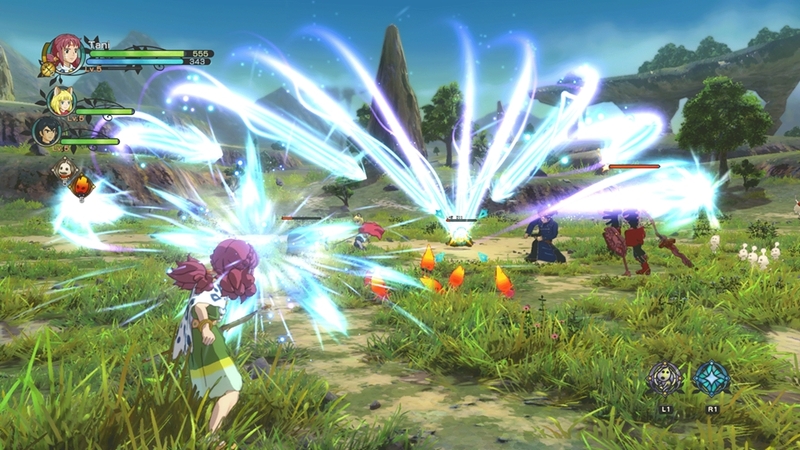 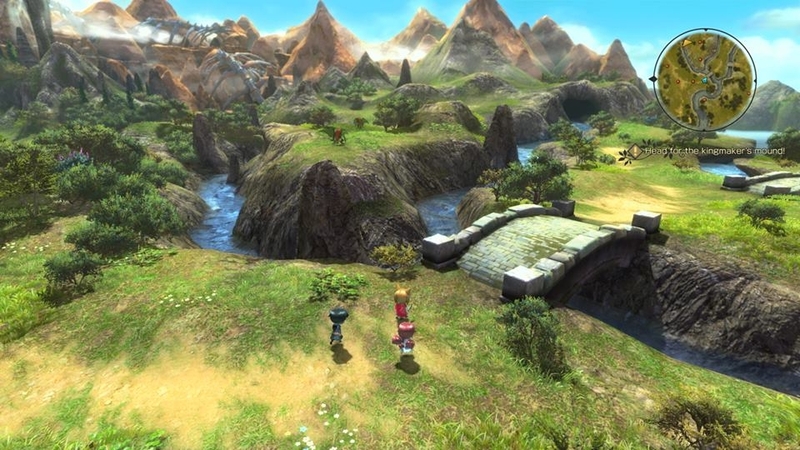 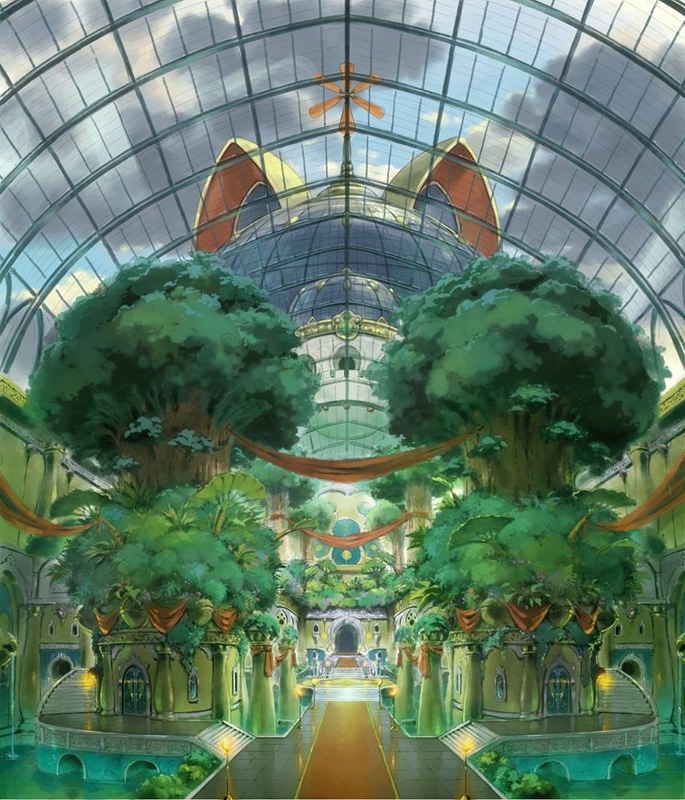 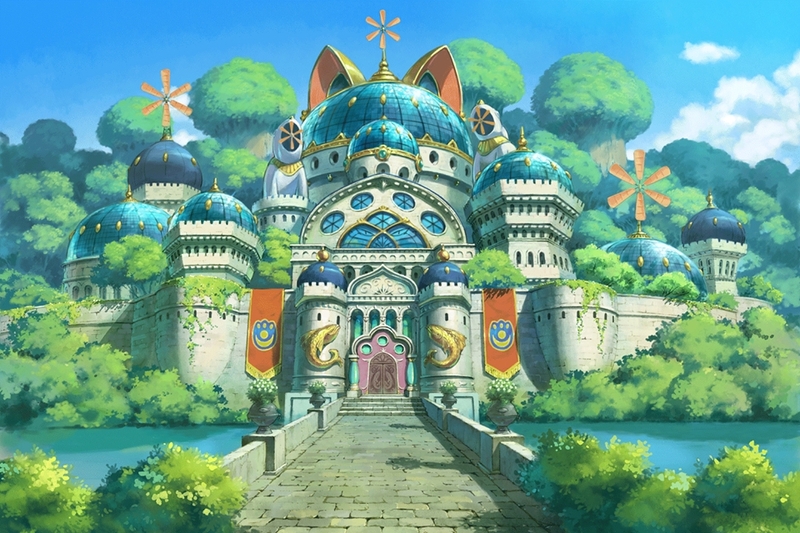 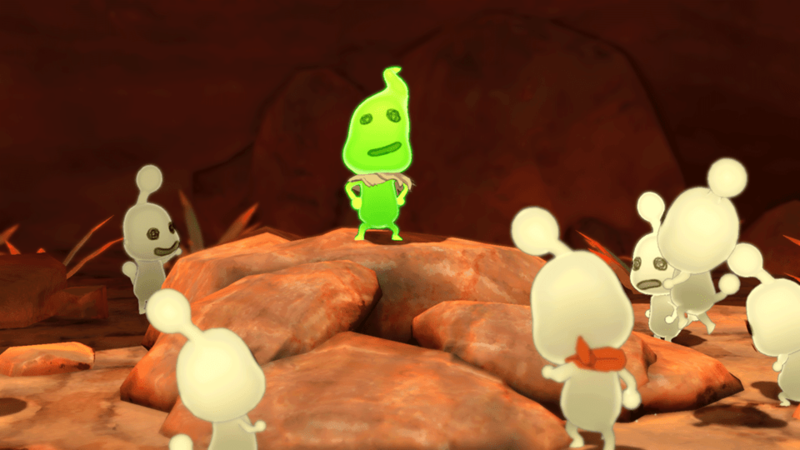 This will be the first time a Ni no Kuni game releases on PC. 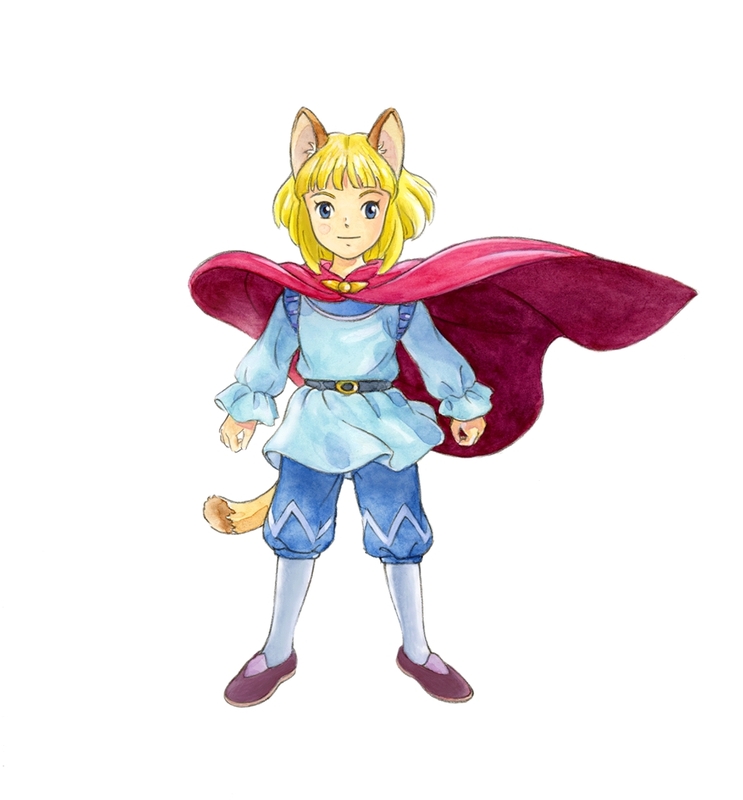 Supporting Evan on his adventure are friends Roland, Tani, and beings known as Higgledies who come from the power of the hearts found within people, animals, and elements such as fire and wind. 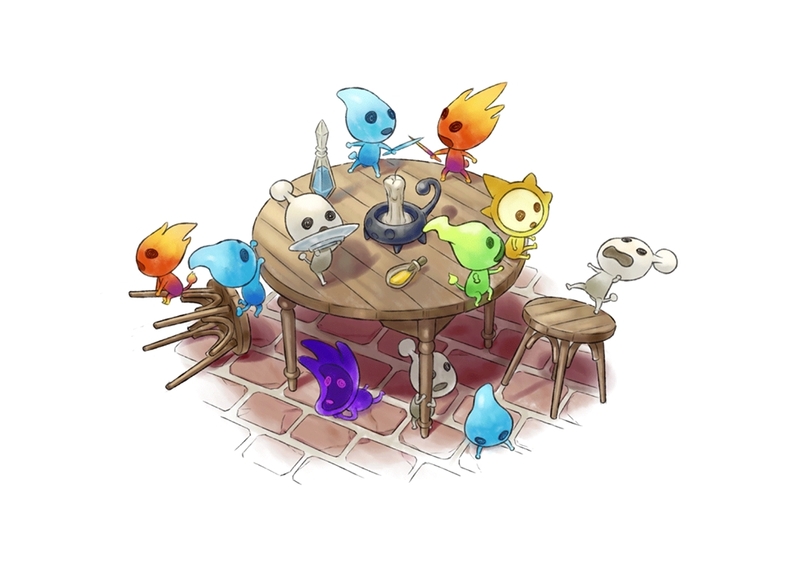 Only individuals with pure hearts can see the Higgledies. 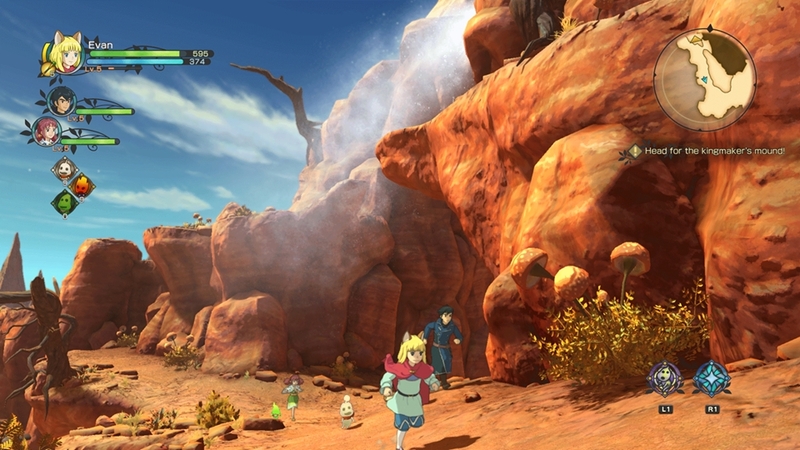 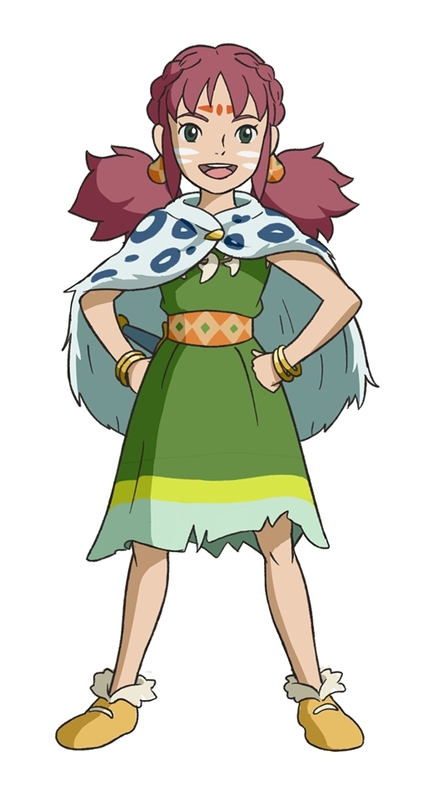 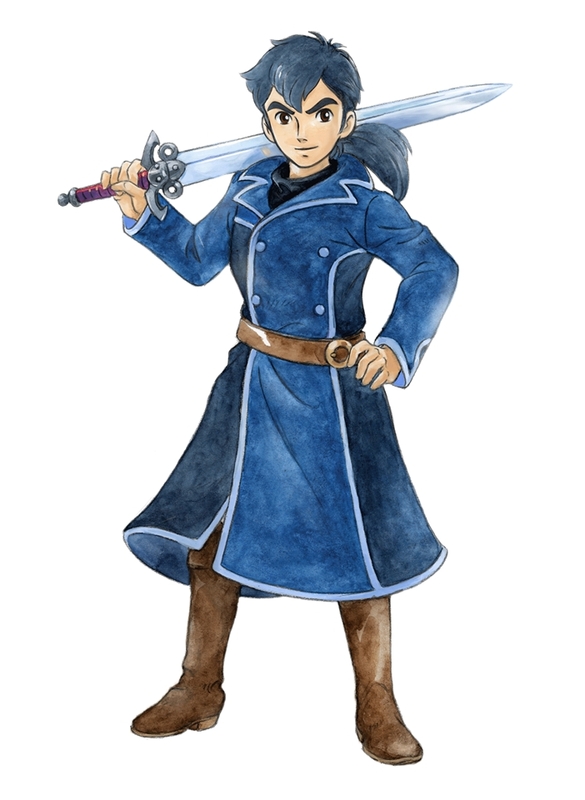 The Higgledies will aid Evan throughout his journey, helping him in battles, and letting him reach places he wouldn’t otherwise be able to access. 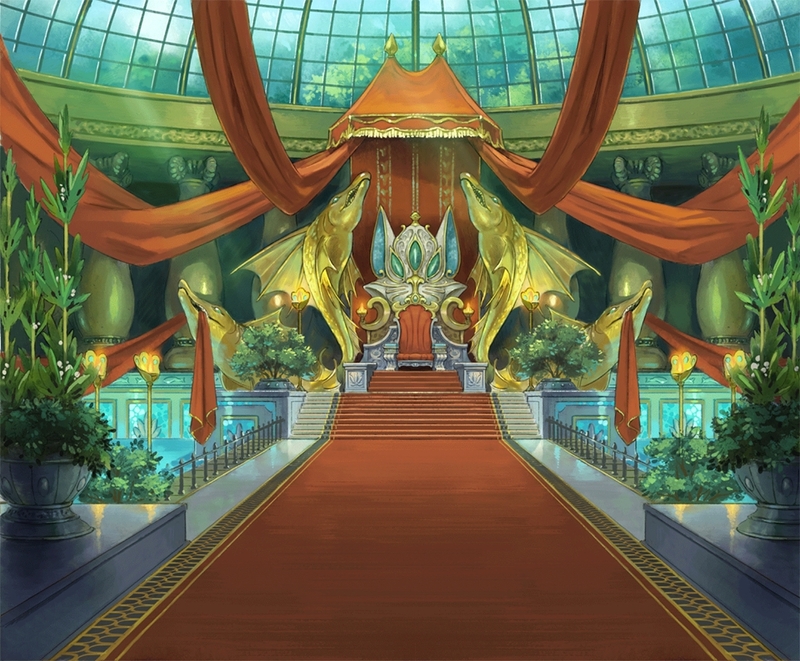 Join Evan on his quest as he fights powerful monsters, face perilous dungeons, and rises to once again become a King! 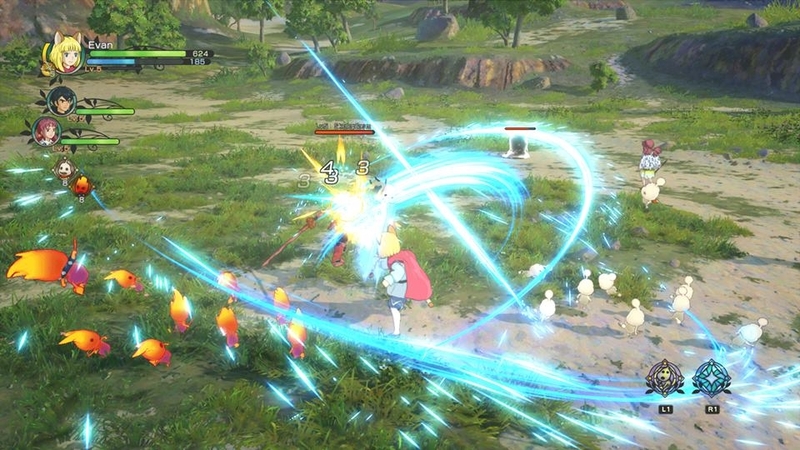 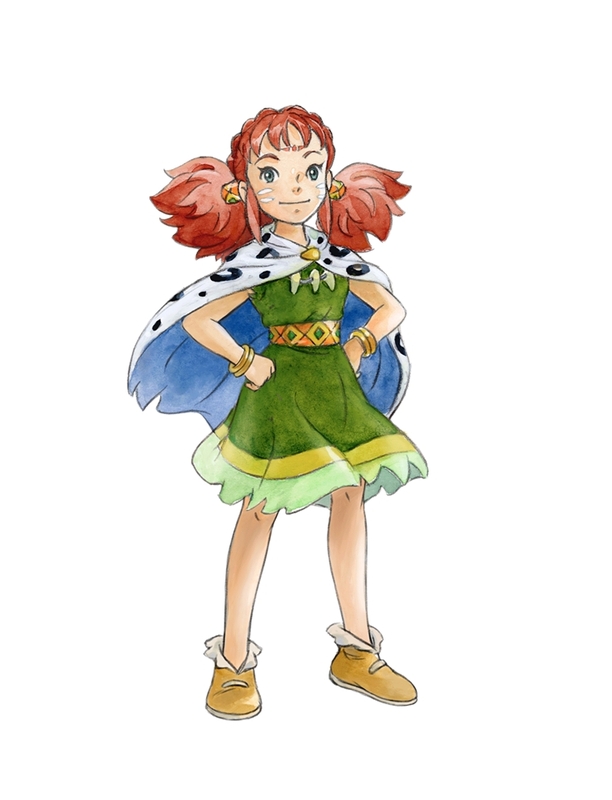 Ni no Kuni II: REVENANT KINGDOM is scheduled for release in the Americas on the PlayStation®4 computer entertainment system and PCs in 2017.